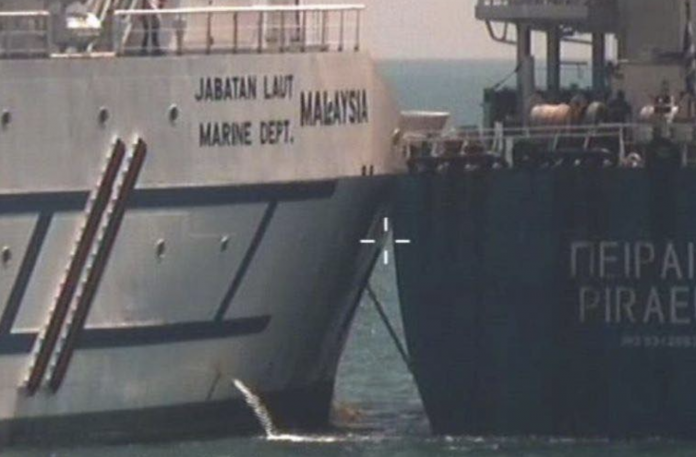 Singapore – A Greece-registered ship and Malaysian vessel Polaris have collided in Singapore waters on Saturday, February 9. The Maritime and Port Authority of Singapore (MPA) said in a statement that the collision happened as the Greek vessel was headed to Tanjung Pelepas in Malaysia coming from Singapore at 2:28 pm near the Singapore port limits off Tuas. Dr. Balakrishnan and his Malaysian counterpart Saifuddin Abdullah has agreed to set up a working group to address the legalities and operational matters involving the maritime dispute with a report to be submitted sometime in April as they were given a two-month time period from the time of the meeting which happened on January 8.